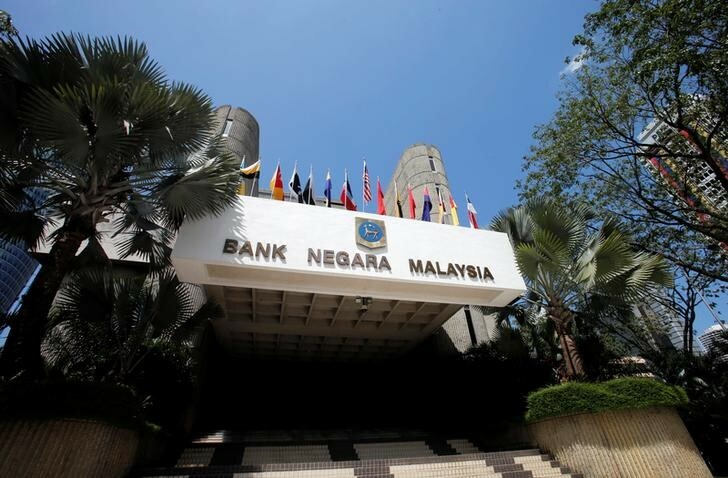 KUALA LUMPUR (Reuters) – Malaysia has named Nor Shamsiah Mohd Yunus, a former central bank deputy who was involved in investigating the 1MDB scandal, as the new governor of Bank Negara Malaysia, a spokesman for the prime minister said on Friday. Her appointment comes after the exit of Muhammad Ibrahim less than halfway through his five-year term, seen as a fallout from the scandal after the finance ministry said funds from a central bank deal with the previous government were used to pay some of 1MDB’s debts. After a shock election result last month put former premier Mahathir Mohamad back in power, his administration has reopened investigations into alleged corruption and money laundering at 1Malaysia Development Berhad. Officials seen as close to the previous government led by Najib Razak have been replaced. The new central bank governor takes over at a time when there are uncertainties over the economic policies of Mahathir’s administration, which effectively scrapped a consumption tax and introduced fuel subsidies within a month of assuming power. The ringgit currency strengthened slightly on news of her appointment. A finance ministry statement on Nor Shamsiah’s appointment is expected later on Friday. Nor Shamsiah joined Bank Negara Malaysia (BNM) in 1987 after getting an accounting degree from the University of South Australia, and was appointed to two three-years terms, in 2010 and 2013, as a deputy governor. She left the central bank when her second term ended in November 2016, six months after Muhammad became governor. Past BNM statements have said Nor Shamsiah has extensive experience in the development of prudential regulation, legislation, policies and guidelines for the financial sector. The central bank also said she was involved in the financial sector resolution initiatives during the 1997-98 Asian financial crisis. She assisted with the 1MDB investigation when Muhammad’s predecessor as governor, Zeti Akhtar Aziz, who retired after 16 years at the helm in 2016, was in charge. After again becoming prime minister, Mahathir appointed Zeti as a member of his advisory council. On June 6, Mahathir accepted the resignation of Muhammad as central bank governor. Analysts linked his exit to revelations last month that about $500 million raised from a land sale by the government to the central bank was used to pay 1MDB’s liabilities last year.